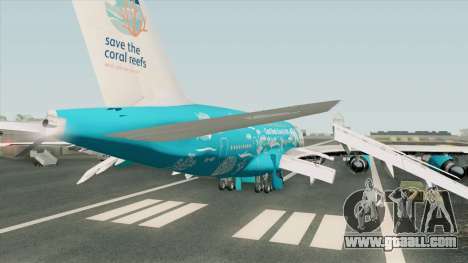 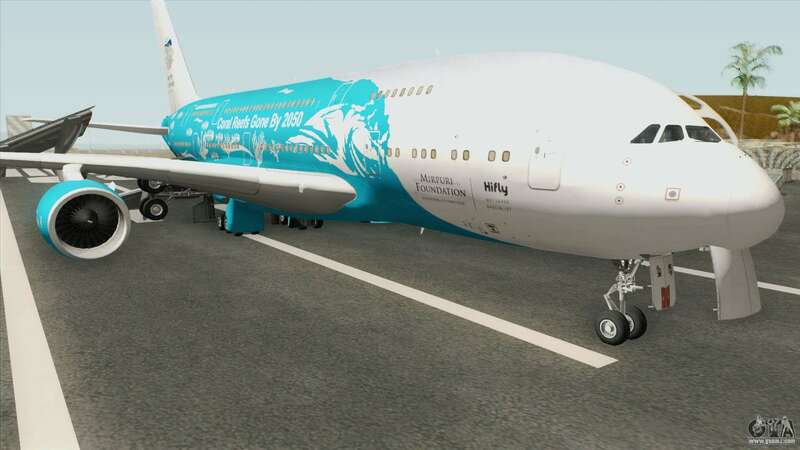 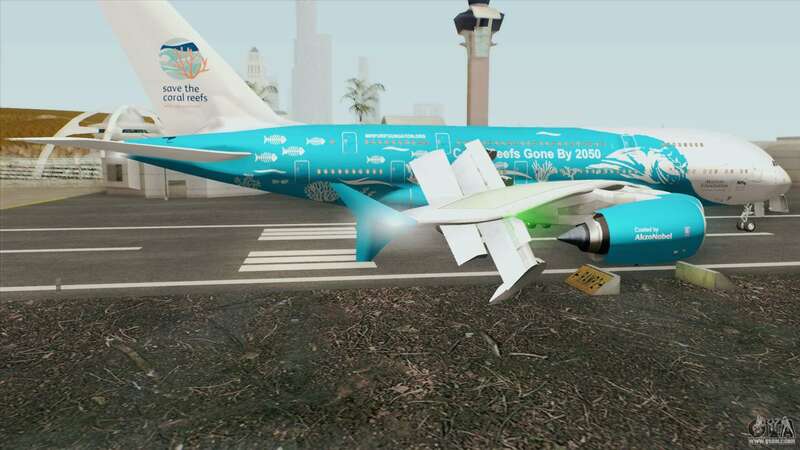 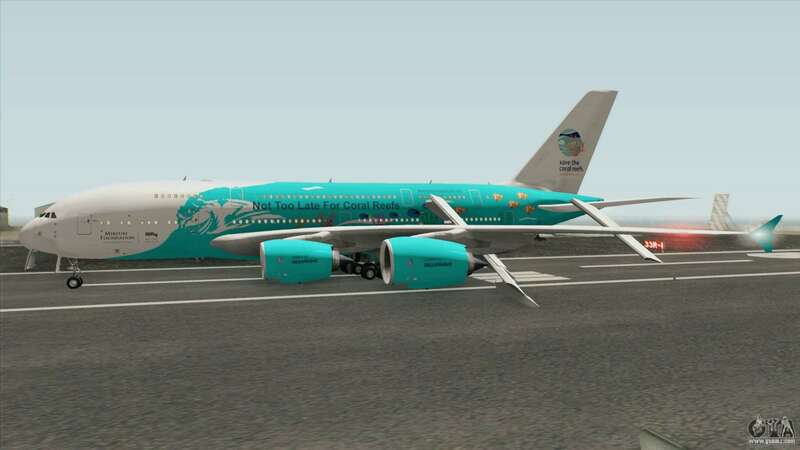 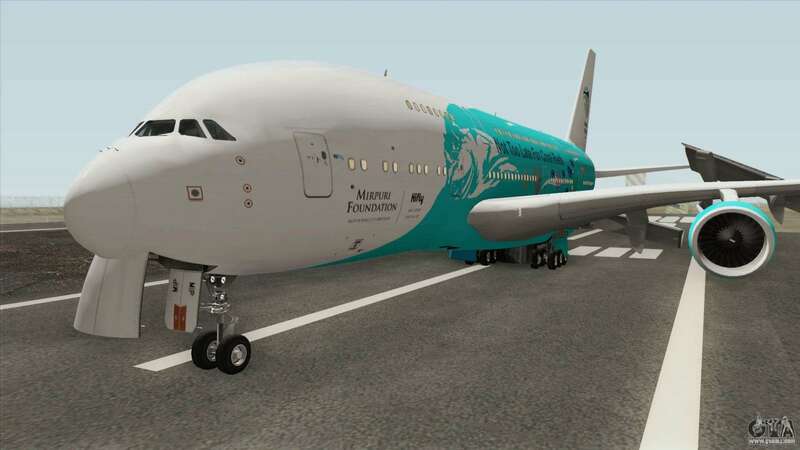 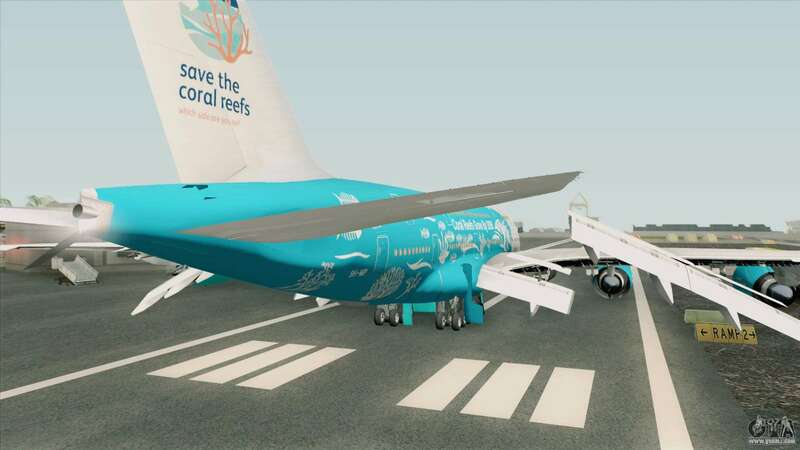 Modification of the Airbus A380-800 (HiFly Livery) for GTA San Andreas replaces the standard plane to the new one. 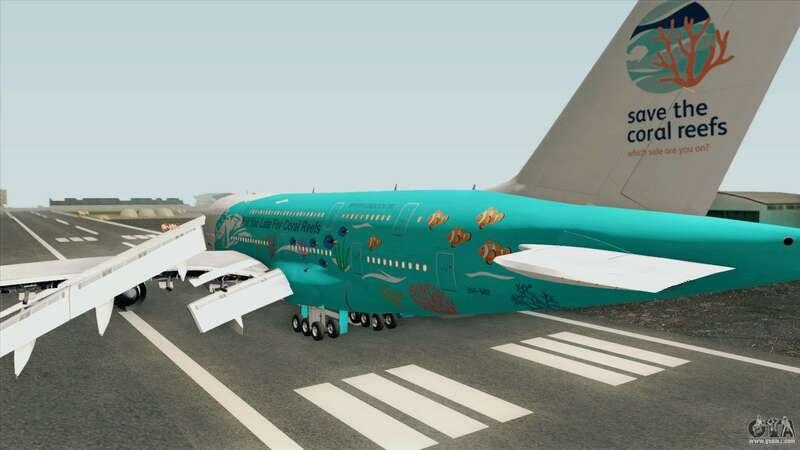 Free download Airbus A380-800 (HiFly Livery) for GTA San Andreas with automatic installation you can on the links on this page. 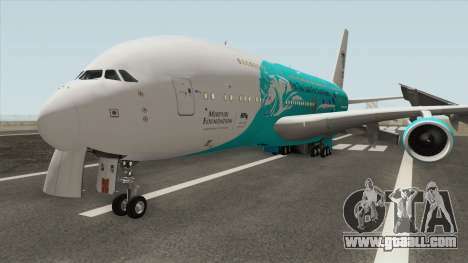 The model is set to replace the standard AT400. 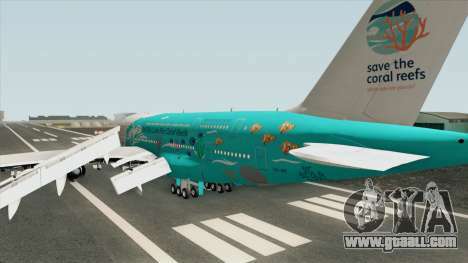 Airbus A380-800 British Overseas Airways Corp.